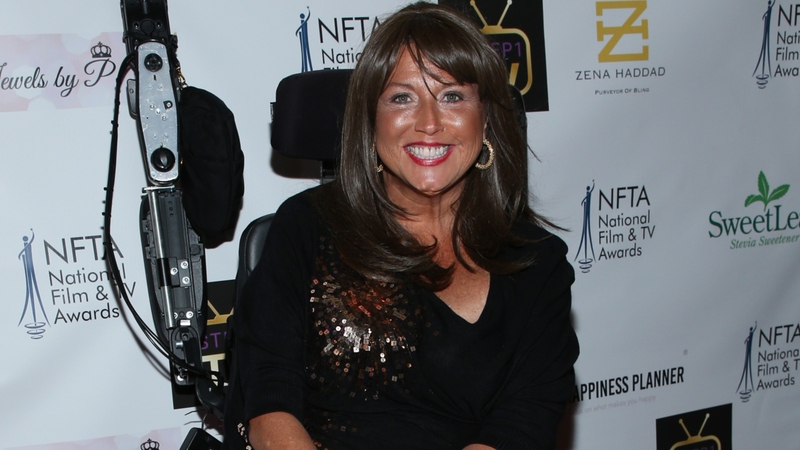 It’s been a rough couple of years for Abby Lee Miller, but things could finally be looking up. On Friday, she confirmed via Instagram that she is indeed returning to Dance Moms. “OMG! Can you believe I’m going to film Season 8 of Dance Moms!” she captioned a photo on Instagram showing a shocked expression on her face. “Yes, it’s official! We begin the end of Jan!” To drive the point home, she added the hashtags #DanceMoms, #aldcalways and #thebestisyettocome. The founder of the Abby Lee Dance Company, Miller proved to be a polarizing but undeniably popular figure during the first six seasons of the Lifetime reality series. However, her rocky relationship with the mothers of the young girls she instructed came to a head, and several took their daughters out of ALDC to form their own group, The Irreplaceables. Miller left not long after. But the moms weren’t the only problem Miller was facing. In October 2015, she was indicted for bankruptcy fraud and, in May 2017, was sentenced to one year and one day in prison. She served less than a year before being transferred to a halfway house in Long Beach, California, to complete her sentence. Although fans initially rejoiced at Miller’s transfer out of prison, it was short-lived. In April, it was revealed that she had been diagnosed with Burkitt lymphoma, a rare form of non-Hodgkin’s lymphoma. Throughout her treatment journey, Miller has kept fans in the loop via social media — even sharing snapshots of former Dance Moms students, such as Maesi Caes and Elliana Walmsley, visiting her in the hospital. Although reports that Miller will need to use a wheelchair indefinitely have circulated widely, Miller hasn’t confirmed such a prognosis herself. In July, she did reveal that she had begun her fifth round of chemo and, in August, a sixth spinal tap. In November, she shared a photo of herself using a machine to help her walk. “Just put one foot in front of the other & soon you’ll be walking out the door!” she wrote in the post. Miller’s confirmation that she’ll be returning to Dance Moms would seem to suggest that she’s at a good place in her treatment. And no matter how you felt about her tough-love tactics on the series, there’s one thing everyone can agree on: Miller is a fighter. We’re rooting for her to rally and, hey, perhaps everything she has endured recently will soften her trademark fiery temperament during season eight.